WE LOVE GLITTER! 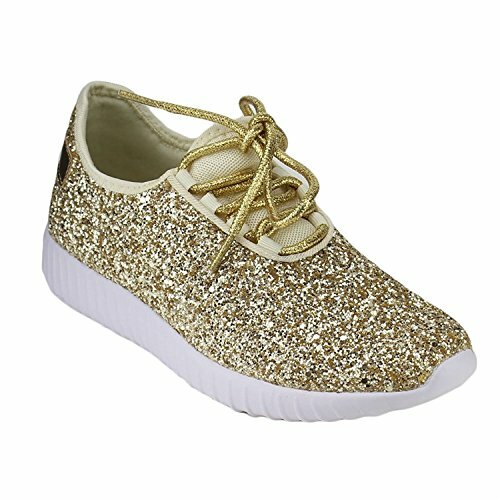 : These cute glitter covered sneakers know how to shimmer! These little beauties dress up any girls outfit. For dressy occasions, school or play, these will shine! WE LOVE GLITTER! : These cute glitter covered ballet flats know how to shimmer! These little beauties dress up any girls outfit. For dressy occasions, school or play, these will shine!